The Carlow starlet is just three strokes adrift of England’s Melissa Reid after a second round 69 left her tied for fourth place on seven-under par in the UNIQA Ladies Golf Open. 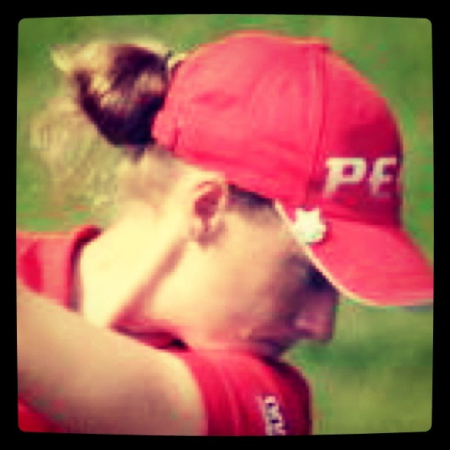 Reid, 22, had seven birdies and two bogeys in a second successive 67 at Golf Club Foehrenwald in Wiener Neustadt to lead by a stroke on 10-under from Laura Davies, who equalled her three year old course record with a stunning 65. 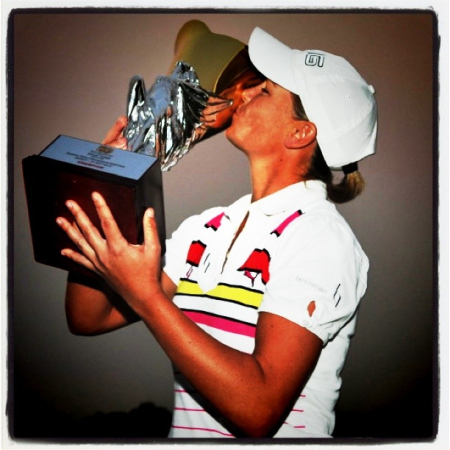 Davies is seeking her third victory at the event after winning on the same golf course in 2007 and 2008. She was second last year after losing a play-off to Sweden’s Linda Wessberg. Christel Boeljon from the Netherlands was a stroke back on eight under par after a 69 with Coakley (69) tied for fourth with Australian Nikki Garrett (71) on seven under. Hazel Kavanagh is seven shot off the pace on three under after a 70 while Martina Gillen’s 73 saw her slip back to even par alongside Tara Delaney (70). Spain’s Marta Prieto, 31, began her round with an ace the 161-yard 10th and won a €10,000 shopping spree sponsored by fashion brand AKRIS for her sixth hole-in-one and her second as a professional. Laura Davies claimed her 75th career victory in Austria but it doesn’t seem likely that Ireland will have to wait much longer for its first tournament winner. Carlow’s Rebecca Coakley must come from two strokes behind Hollands’ Dewi-Claire Schreefel if she is to win her maiden tour title in the €200,000 Suzhou Taihu Ladies Open in China. Ireland’s Rebecca Coakley put in a storming back nine performance but still came up one stroke shy of making a four-way playoff for the Suzhou Taihu Ladies Open in China.